Written by raitank. Posted on 2013/03/06. Filed under RED, Short News, VIDEO. Tagged RED, Sony. Bookmark the Permalink. Trackbacks are closed, but you can post a comment. 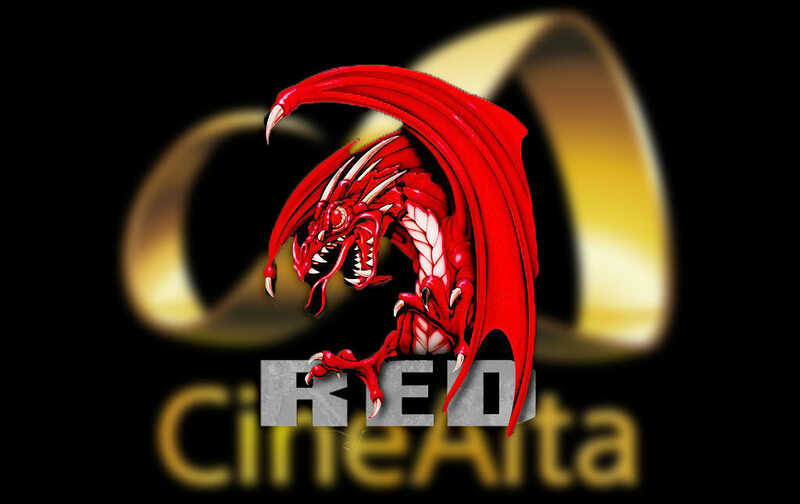 On February 12, 2013, Red Digital Cinema (“Red”) sued Sony Corporation of America and Sony Electronics Inc. and alleged that the Sony PMW-F5, PMW-F55, and F65 digital cinema cameras infringe two Red patents. 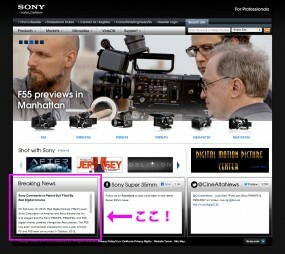 The F65 has been commercially available for over a year and the F5 and F55 were announced in October, 2012. Sony has now had an opportunity to study Red’s complaint and the asserted patents, and categorically denies Red’s allegations. Sony intends to defend itself vigorously in the Red lawsuit. Sony looks forward to prevailing in court, thus vindicating the Sony engineers who developed Sony’s quality digital cinema cameras. It is true that RED settled the case with Arri and Michael Bravin. We’ve had a barrage of inquiries and unfortunately we cannot give you all the details because we have a confidential settlement, but … I can say this. We are very happy with the terms of the settlement with Arri and glad to have this behind us. It’s now time for everyone to move on and concentrate on the future. I also know that the case between Band Pro and Arri is not settled yet. Hopefully they will settle in a way that Band Pro is as happy as we are.